Over the last 10 years or so of lurking and contributing to various websites the same questions often pop up. Here are a few of the most common questions together with my usual answers. Q. Do I Need A Custom Rifle To Start ? A. No – while a custom rifle may be something to aspire to down the road, many of today’s heavy barreled factory rifles will shoot perfectly well and will allow newer shooters to learn the basics and to participate in shooting matches. Q. OK, But What Brand Of Rifle Should I Buy ? A. While many people recommend a Savage Arms ( and they do shoot well out of the box ), my usual recommendation is to buy a Remington SPS. I then say that – over time and at your own pace – users can replace the Houge stock with (say) a nice Bell and Carlson, replace the XMP trigger with a Timney 510 and, when the barrel is worn out ( 3-5,000 rounds ), have it re-barreled with a match-grade one. Every gunsmith on the planet will work on a Remington and there are so many accessories available that you can customize your Remington to your hearts’ content. Q. What Calibre (caliber for my US readers) Should I Get ? A. While .223 is the easiest to handle (recoil) and the cheapest to buy ammo for, I often recommend a .308 as it is relatively the easiest to load for, quite manageable recoil-wise and has an excellent barrel life. Avoid magnum calibres when starting out. Q. My Buddies Say That The (Army/Marines/Starship Troopers) Use a 3-12 or 10x Scope So Should I Buy One ? A.No, not necessarily. Usually, the military has needs that are different to yours. 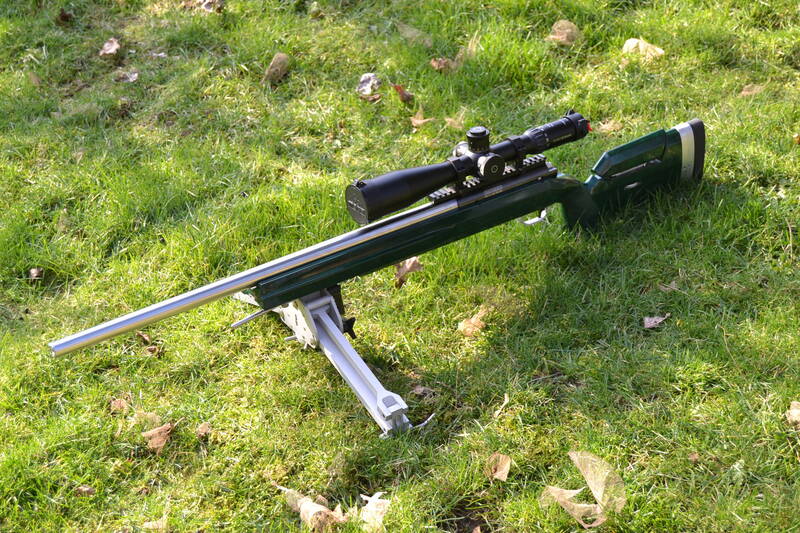 Most precision rifle shooters can benefit from more magnification than found on military rifles – where a wider field of view is often desirable. Q. What Scopes Do You Recommend ? A. This question is really a bit too broad but allow me to make some points. The term “buy once cry once” is really quite applicable to scopes so you should consider buying the best you can afford. 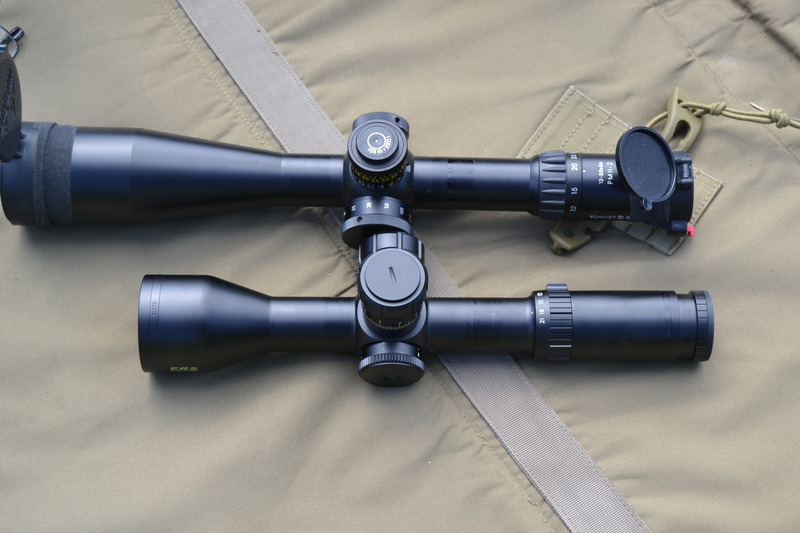 At various budget points I recommend the better Bushnell’s like the old Elite 4200’s – The Vortex Viper PST (not other Vortex though) – The Sightron Siii Series (excellent value) and the Leupold Mk4’s. At the higher (over $2000) price point I always recommend the Nightforce NXS and at the +$3k level the very best in my opinion is the S+B Pmii. Q. Should I Buy FFP or SFP ? A. Most target shooters will usually be better served with a high-magnification SFP scope. If PRS style competition is being considered then a FFP scope might be worthwhile. 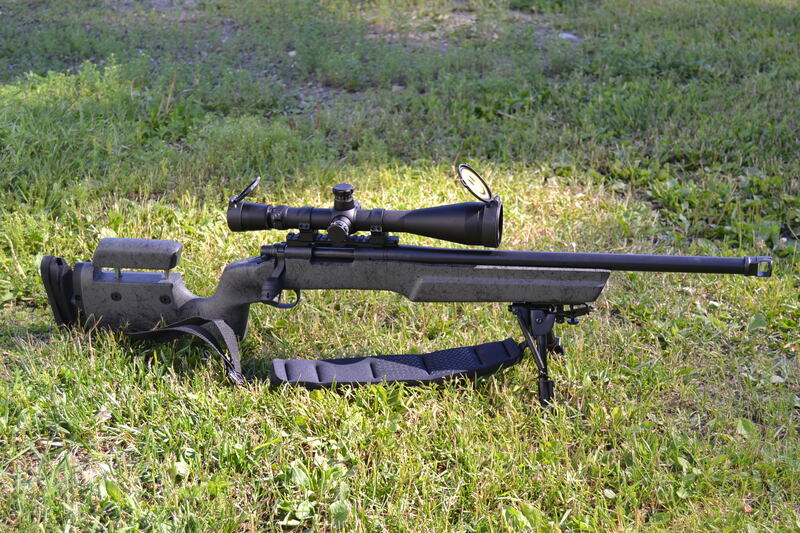 Consider the Bushnell 3.5-21 DMR scope to be the ‘value buy’ in this segment. Q. Should I Reload ? A. Usually my answer is yes to this question. While factory match ammo is very good, you will likely be able to make as good – maybe even better – for your rifle and at an overall lower cost. 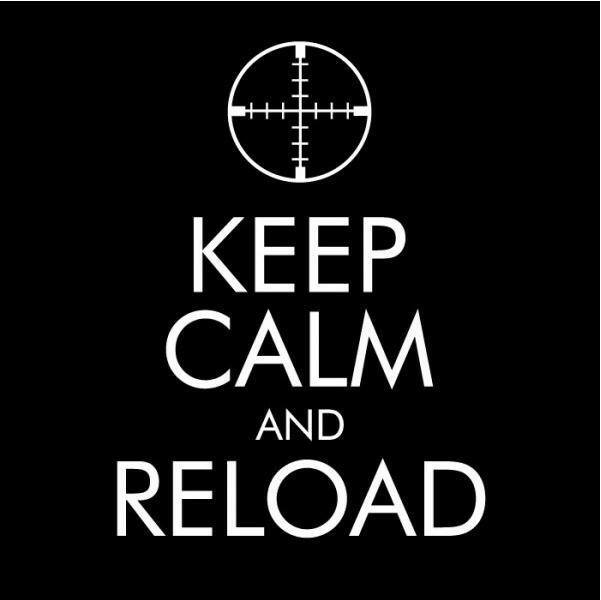 Besides, you will learn a lot about ballistics and reloading is a great hobby for the off season. So there are some of the usual Q+A’s – Over the next few days I will add some more.